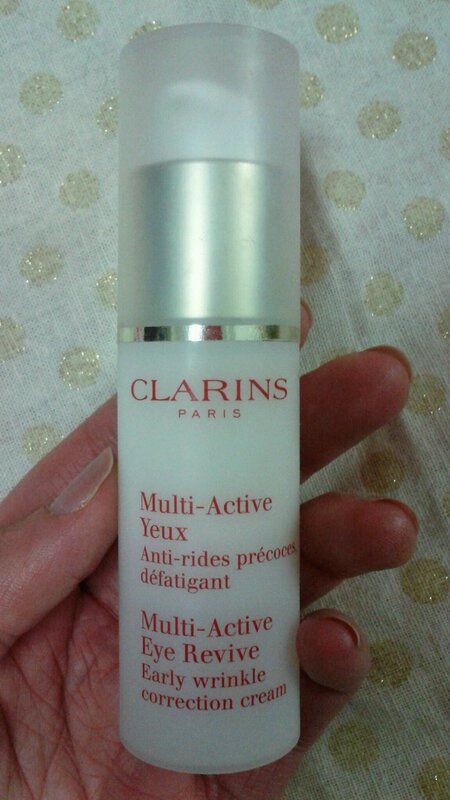 It might be hard to believe, but this Multi-Active Eye Revive cream is the first Clarins product I’ve ever owned. A need for an eye cream and sheer determination on my part to finally own something by Clarins were the major factors in picking this. I’ve been using it for the past few months now and so far so good. I’m the worst person in the world to judge the effects of these kinds of creams on myself, so I can’t really comment on how well it works, if at all, as an “Early wrinkle correction cream,” but it does keep the skin under my eyes hydrated. And I keep telling myself that perhaps it’ll work psychosomatically – that if I believe it’s working it will! 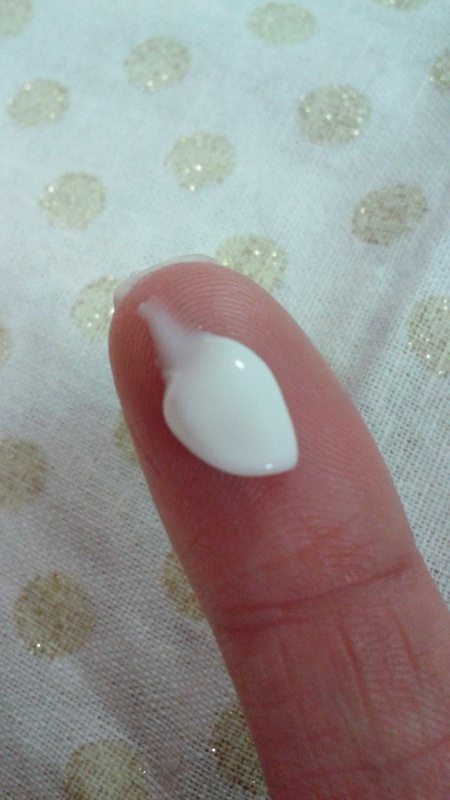 It’s a light formula that absorbs quickly, and it has a very slight scent. You’d really have to sniff it to tell. It hasn’t caused any reactions with my sensitive skin. I didn’t see it in the UK, so I think it is produced specially for the Asian market. Which eye creams do you like? I’ll be looking for a new one soon and suggestions are most welcome! I used Clarins for many years and I was quite happy with them. But I never know, as you say, how well the cream is working on me. I am looking for new skincare and I really don’t know what to try next. I’ve tried most of the big names… actually Origins is the one I like the most, but the nearest stockist is quite far from me and I don’t shop online (archaic I know – but I’m afraid I’d over indulge! ).